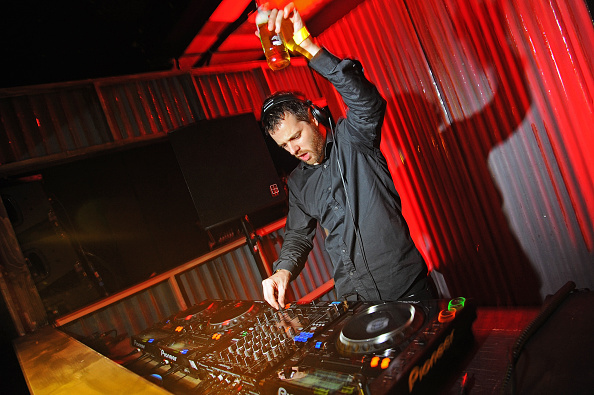 Get ready to party like it’s the noughties again as Mike Skinner and co have announced they’re reforming for a ‘Greatest Hits’ tour. That’s right, The Streets are reuniting for a series of live shows starting in April of next year. Skinner et al have announced details of a one-off UK tour for 2018. According to NME, ‘The Darker The Shadow The Brighter The Light’ tour is named after a recent track from Skinner. 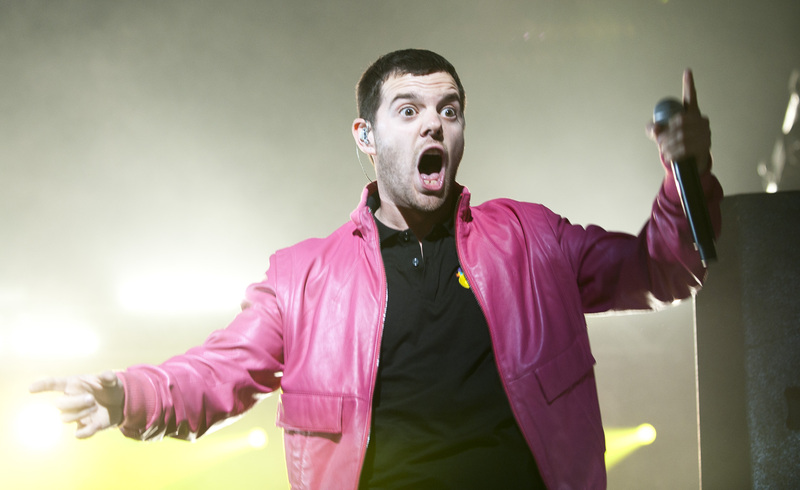 The Streets last tour was back in 2011, and was organised to support their fifth album Computers and Blues, but next year’s dates are set to include material from their entire back catalogue. To be honest, a live set of Original Pirate Material from start to finish with a light smattering of A Grand Don’t Come For Free would be more than enough to keep me happy. I’ve missed tour buses very much. Which is the least of the reasons why I have decided to tour The Streets again. But seriously, it’s been long enough. With my Tonga parties, the new rap and grime MC’s I have been producing and the DJing, I have been living with music since making The Streets for nearly as long as I made The Streets. I’m not the guy smoking in the car anymore though, I have become the guy in the club, so I hope I will be excused for putting on after parties in nightclubs after every show.